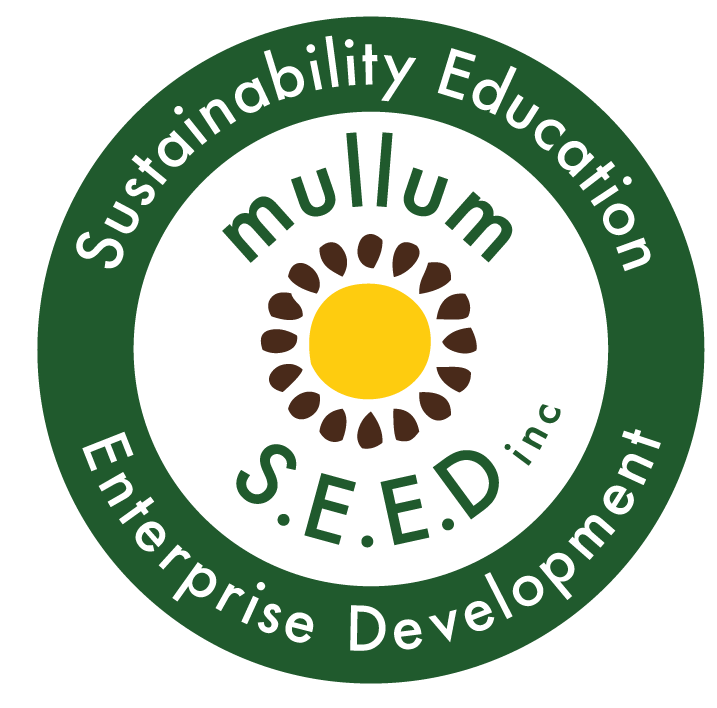 NRYFA | Voice of young farmers in the Northern Rivers region - Mullum S.E.E.D. Inc.
Northern Rivers Young Farmers Alliance is the voice for young farmers in the Northern Rivers region of NSW. Join our online network to share your farming stories with us. Building unity through support, promoting, networking and collaborating the exciting work of young farmers in our area. Some great work getting summer crops in the ground as the weather warms up throughout the region, send in your farm pics!